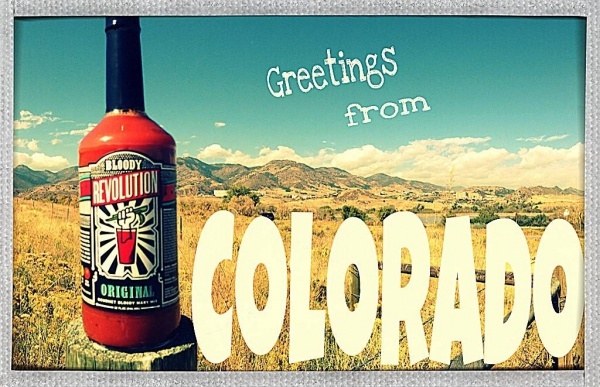 It’s official folks…..Bloody Revolution is now available in Colorado!! 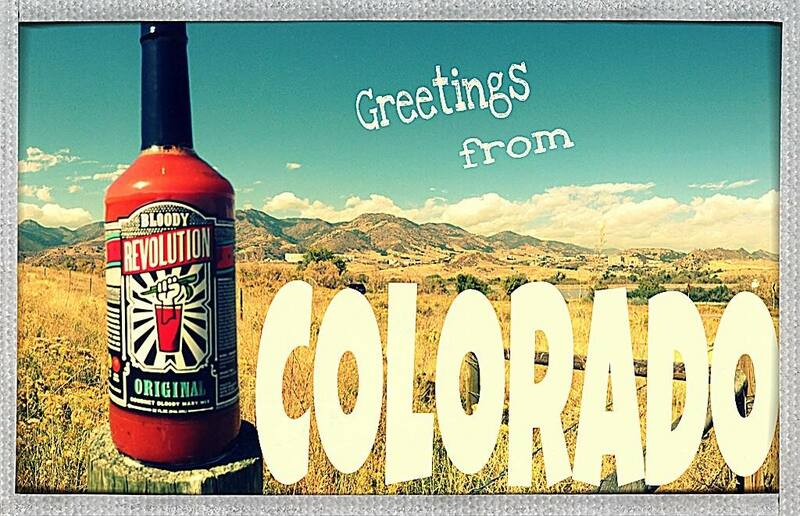 Look for us in fine retailers and restaurants across the state and ask for BLOODY REVOLUTION!! We had the Ribeye mix..it was amazing! Can’t wait to use in Chili. So happy we found this in Colorado!